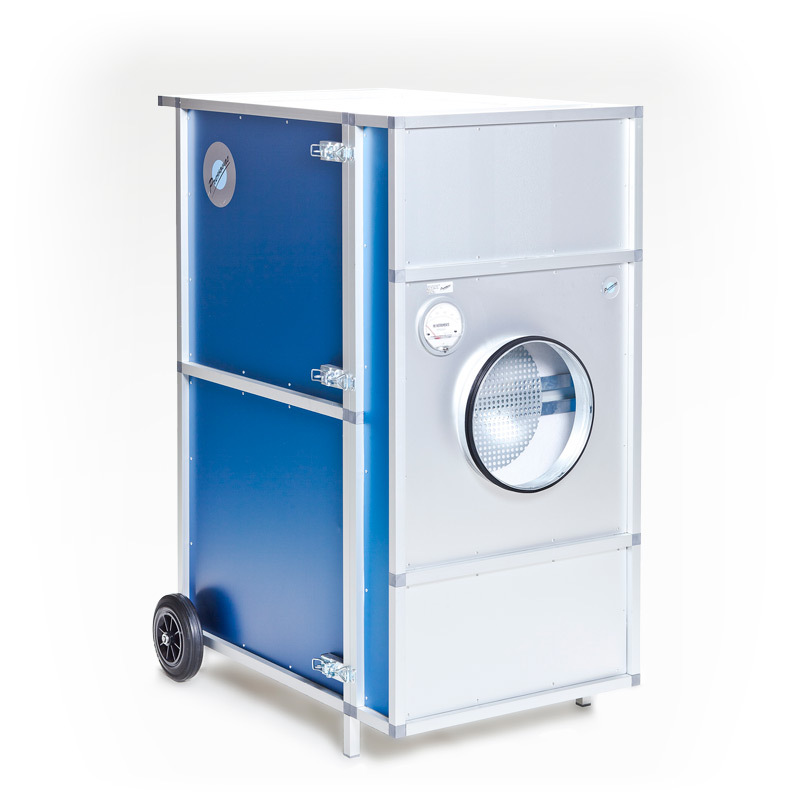 The Filter Units are designed to be robust, lightweight and mobile, yet functional. The aluminium construction provides the lightweight while the wheels at the rears makes it mobile and easy to handle. Pressovac produces two different filter unit size to combine with the suction units. Filter unit Mini is designed to use with 0.75kW, 1.5kW and 2.2kW air suction units. Two stage filtering system using G3 filter as pre-filter and F7 filter as the main filter. Maximum filtration is 5000 m³/h. Filter unit Maxi is designed to use with 2.2kW, 4,0kW and 7,5kW suction units. Two stage filtering system using G3 filter as pre-filter and F7 filter as the main filter. Maximum filtration is 10000 m³/h. 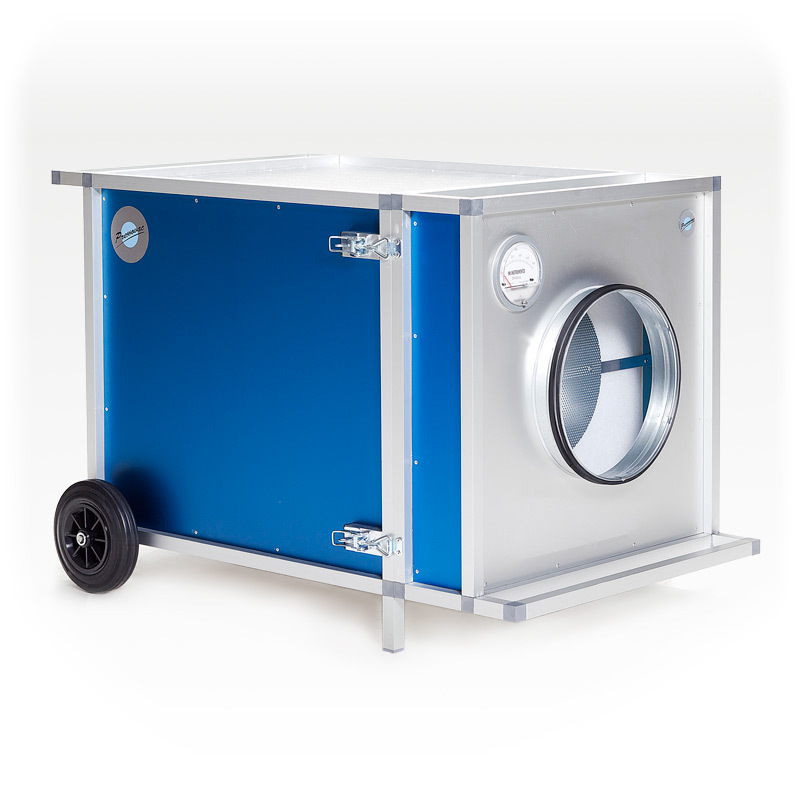 Pressovac Ltd. is a Finnish company founded in 1991, and one of the leading suppliers of air duct cleaning equipment. We have distributors in Europe and Asia. Find your nearest reseller.